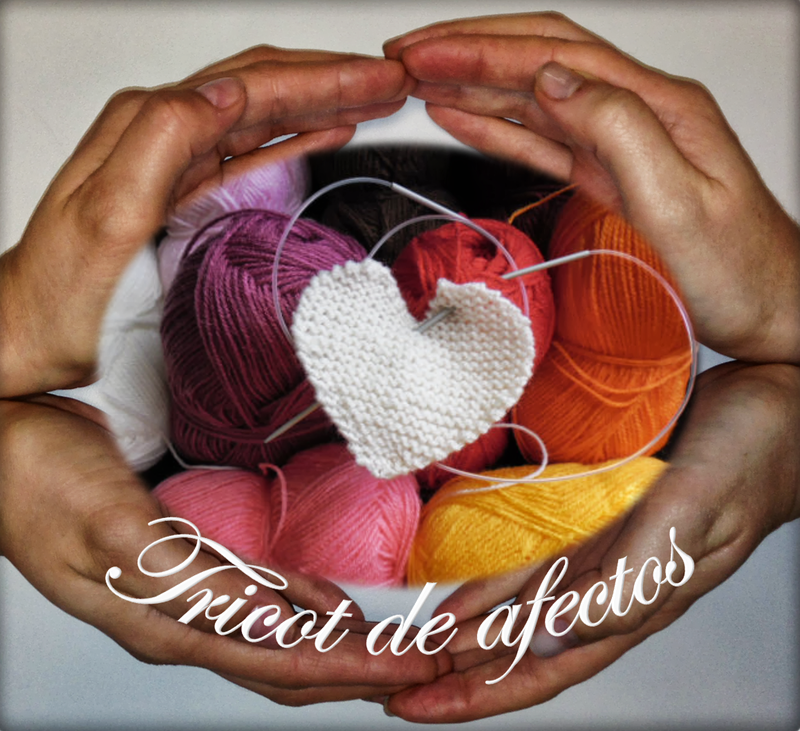 Tricot de Afectos / Knitted Affections: Ups, faltaram duas ! /Ups, missed two!! !